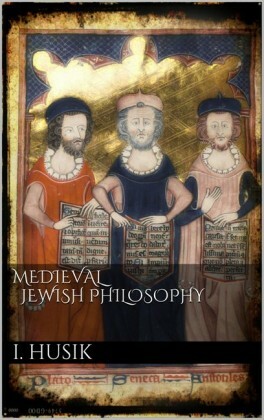 This book analyzes the history of the interpretation of the book of Job by medieval Jewish exegetes. The scholarship on medieval Jewish thought has focused largely on the systematic philosophical aspects of this literature. Eisen, however, is concerned with exegesis qua exegesis. 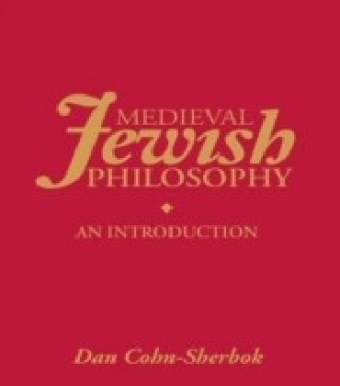 He offers a close examination of commentaries on Job written by six major thinkers: Saadiah Goan (882-942, Egypt and Babylon), Moses Maimonides (1138-1204, Spain and Egypt), Samuel ibn Tibbon (1160-1230, Provence), Zerahiah Hen (13th Century, Barcelona and Rome), Levi Gersonides (1288-1344, Provence), and Simeon ben Zeham Duran (1361-1444, Majorca and Algiers). 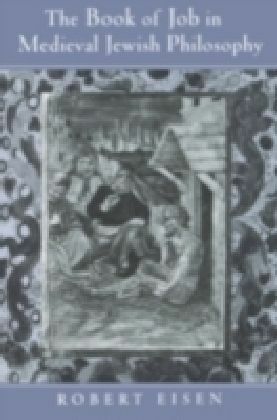 Saadiah and Maimonides wrote in Arabic, the other four in Hebrew. 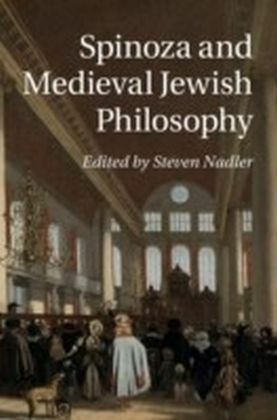 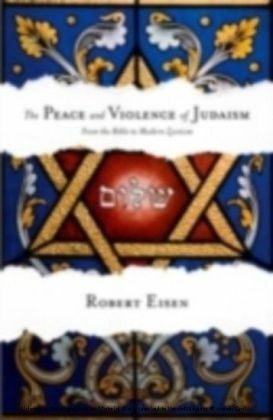 Eisen looks at the relationship between the commentaries and their antecedent sources as well as their relationship to the broader context of medieval Jewish thought.